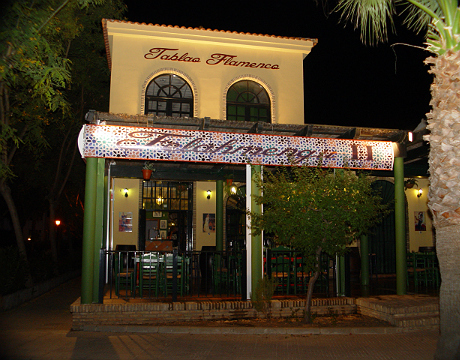 The Tablao Flamenco Felahmengu is located in the town of El Rompido within the province of Huelva. 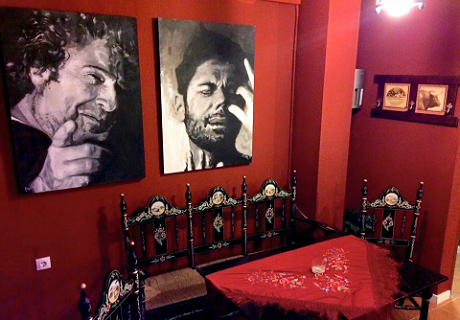 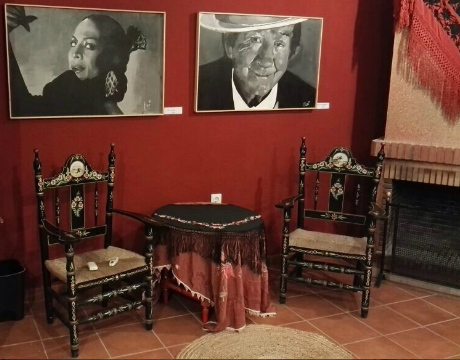 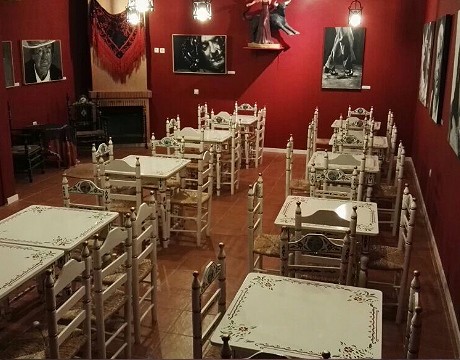 The venue offers the opportunity to enjoy a genuine flamenco performance in an intimate and friendly atmosphere including a typical Andalusian style. 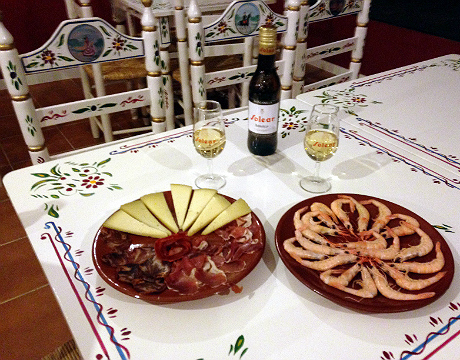 There are ticket options for the show with a wine tasting in the bodega held after the performance, or a tasting menu consisting of shrimp from Huelva, Iberian cured meats and cheese as well as drinks included during the dinner service. 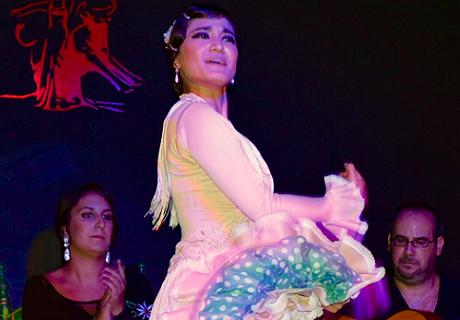 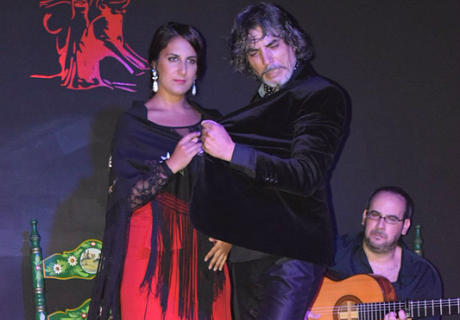 The show at the Tablao Flamenco Felahmengu features a flamenco group comprised of professional performers with well established careers. 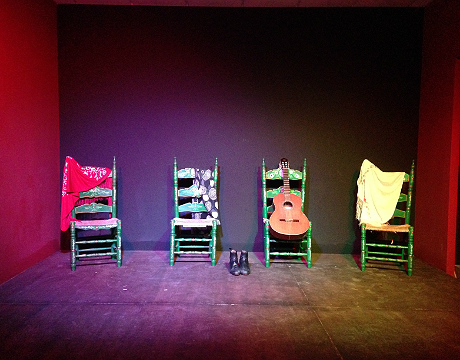 The performance of approximately one hour and ten minutes is under the artistic direction of Antonio Delgado, a professional dancer with more than 20 years’ experience. 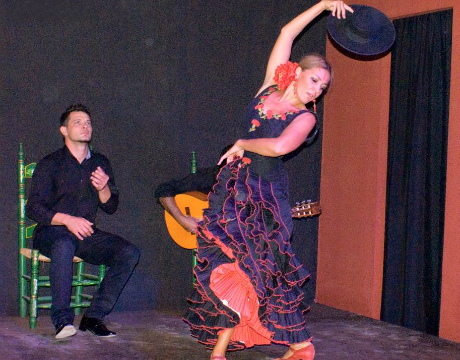 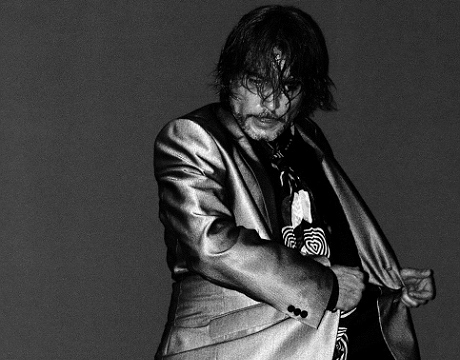 The list of artists performing is always changing to create a more dynamic flamenco show. 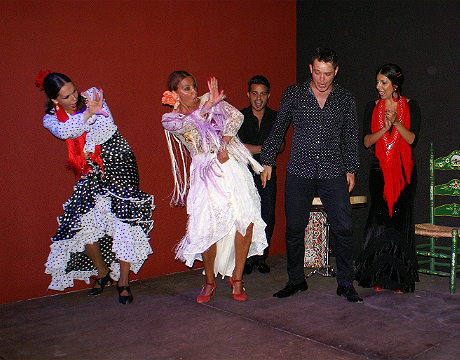 Regular performers include artists such as Lalo Tejada (dancer), Cristina Ceballos (dancer), Critina Soler (singer), Víctor Carrasco (singer) and Jesus Carrasco (guitarist). 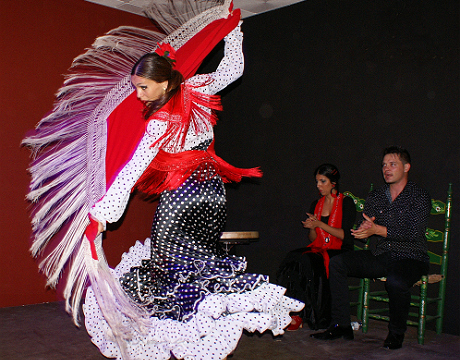 Antonio Delgado began to dance at a young age, taking classes from the legendary José Galván. 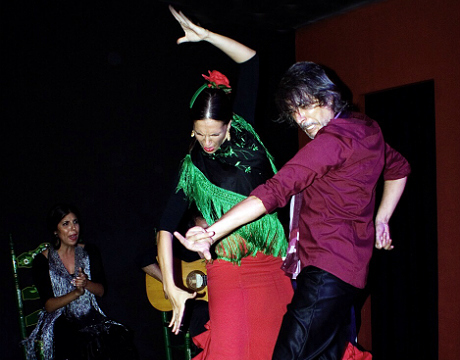 During his career he has toured stages all over the world with dance companies of Mario Maya, Manuela Carrasco, Ballet Andaluz, Maria Serrano, Azabache and La Cuadra de Sevilla, among others.